There will be no fracking in the Swan Valley under a Liberal Government. Liberal Candidate for West Swan and City of Swan Councillor Rod Henderson said that misleading information had been provided to residents on the potential for such mining in the area. 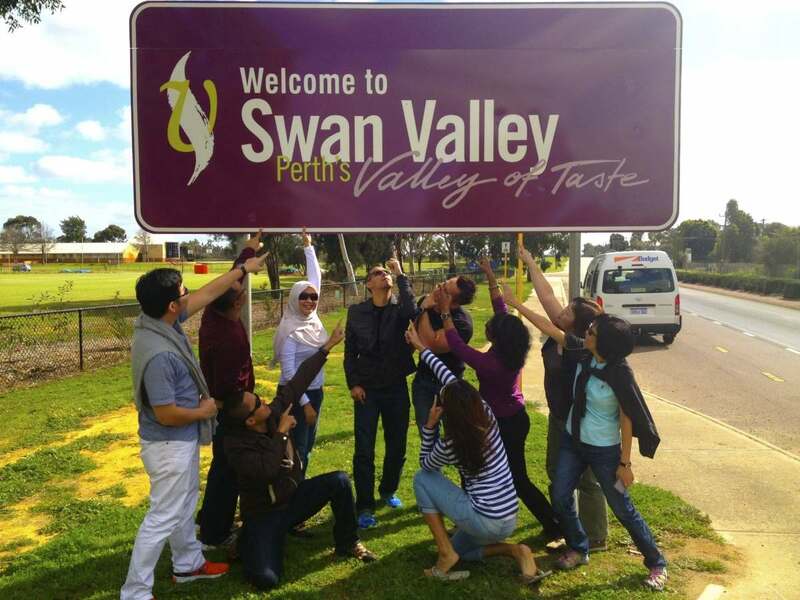 “The WA Liberals have enacted legislation to protect the Swan Valley, and have helped it become a thriving, living centre for tourism,” Mr Henderson said. Mr Henderson said that both the Planning Minister and Minister for Mines and Petroleum had confirmed the Government’s opposition to mining proposals in the Valley. “I urge all residents to contact me, whether it’s by phone or email if they would like to discuss how fracking will never be a part of the Swan Valley. The Swan Valley is the heart of the West Swan electorate for local and international tourism; fracking has and never will have a place there,” Mr Henderson said. For more information please contact Rod Henderson. Rod Henderson – rod.henderson@wa.liberal.org.au – 0428 944 781. This entry was posted in Community, Environment, Tourism, Viticulture/Horticulture, Water. Bookmark the permalink.